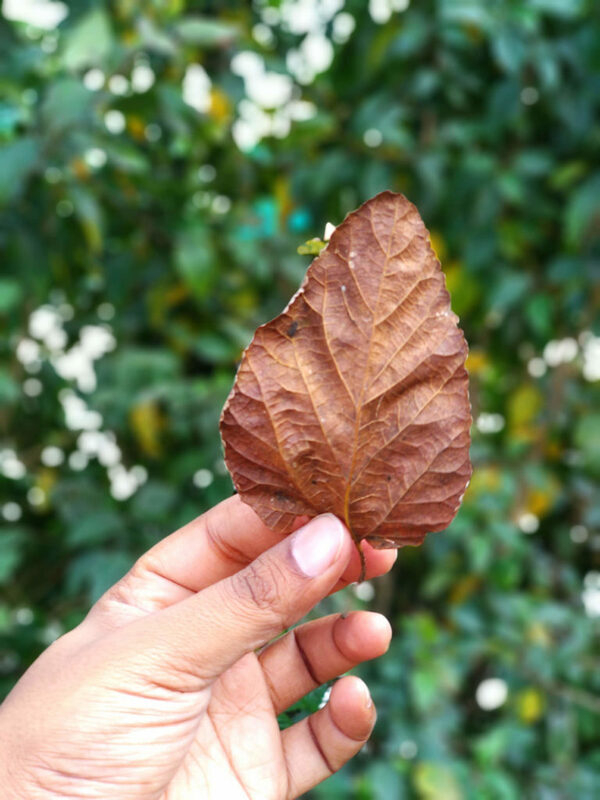 VSCO cam application on mobile platforms has done great things to social media. It allows range of presets and editing tool to quickly get some special kind of de-saturated effect which somehow looks really really attractive than normal picture. Here in this blog we will Achieve VSCO effect in Lightroom and also Create VSCO Lightroom Preset. You could see here, the processed image is much more soothing and attractive than the one before. The change in colors, saturation, white balance, tones and contrast all are what making this image better. 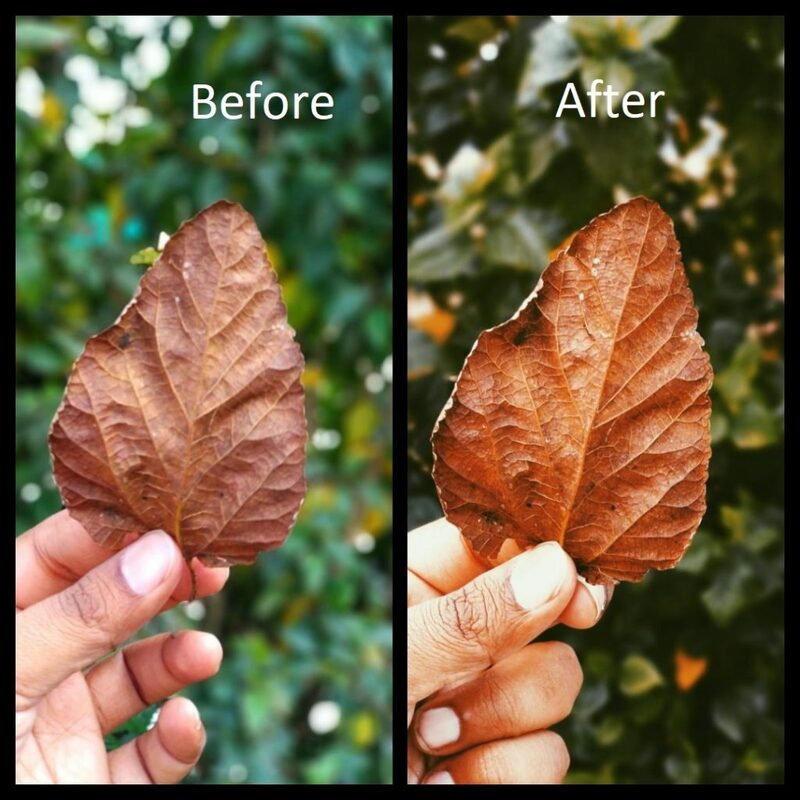 If you want to apply some of your editing techniques like curves, de-hazing, reducing noise or correction of profile then you can not do all these things in VSCO app. For that you need lightroom or photoshop. So due to above listed issues, sometimes we want to get this effect with original quality and for that we will have to use program like Lightroom or Photoshop. 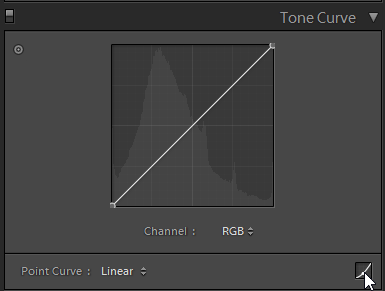 Look for the tonal curve setting to right of your screen like below. Make sure the the line which spans from top right to bottom left is straight. If it looks like the image below, then you’re good. If not, click on the bottom-left icon to switch to it. This mode lets you fully adjust the tone curve without using the sliders. Now we will achieve the fade effect. This curve will fade the image as strong as you want. Now just drag the bottom-left point up and you’ll start to see the fade effect. It will look washed out. Also make sure you are dragging this line alone with border on left side of rectangle. You won’t believe you are done. 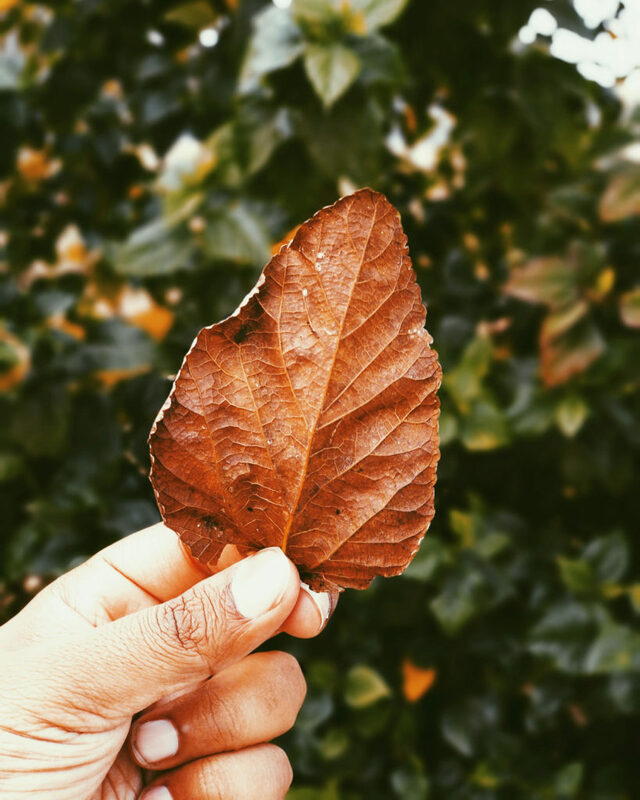 This is VSCO effect, the fade effect or de-saturated effect in your picture. Now you can keep this as it is if you want or you can create S curve on the other side of the tone curve. Also try to drop the top-right node to fade the highlights a bit. I hope this tutorial is helpful for you to achieve VSCO effect in Lightroom. If it does, please share this article. A Lightroom preset is a pre-determined setting and values of different sliders in Lightroom application. A preset is a selection of edits that you choose to apply to a photo that can be saved to be easily applied later on the other pictures in Lightroom. Choose an applicable name for your preset. aScroll down and find the option that reads “User Presets.” This is where you’ll find your new preset. Click 2MIN Tutorial to learn more on different post processing techniques which is soo easy and brings so much life to image.